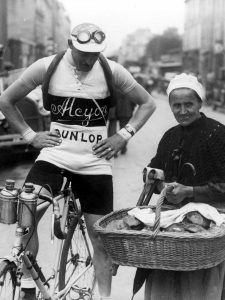 André Leducq, French cyclist who was born on 27th February 1904 in Saint-Ouen, died on this day in 1980. 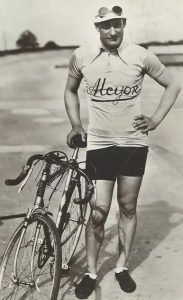 He won the 1930 and 1932 Tours de France. He also won a gold medal at the 1924 Summer Olympics in the team road race event and the 1928 Paris–Roubaix. He was world champion in 1924 as an amateur before turning professional in 1927. The following year he won Paris–Roubaix and was second in the Tour de France, becoming popular for his humour. His other victories included two Tours de France (he won 25 stages in nine rides) and the 1931 Paris–Tours. He has the fourth-highest number of stage wins in the Tour de France, behind Eddy Merckx, Bernard Hinault, and Mark Cavendish. After his retirement, he founded a professional cycling team that raced in the 1950s. 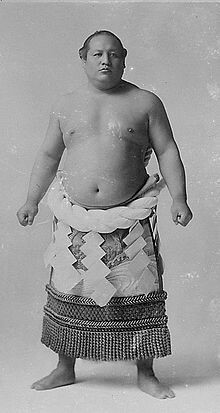 Japanese sumo wrestler Hitachiyama Taniemon was born on January 19th 1874 and died today in 1922. He was the sport’s 19th yokozuna from 1903 till 1914. His great rivalry with Umegatani Tōtarō II created the “Ume-Hitachi Era” and did much to popularise sumo. He is remembered as much for his exploits in promoting the sport as for his strength on the dohyō. He made his debut in June 1892 and retired in May 1914, after which he became the stablemaster of Dewanoumi stable. It had been a minor heya when he had first joined it, but even while still an active wrestler Hitachiyama had trained many wrestlers, such as later yokozuna Tachiyama Mineemon, despite the fact they were not members of his stable. He was a masterful recruiter and coach and had such charisma and personality that he was able to tempt many wrestlers away from the less successful Osaka and Kyoto based sumo associations, which caused friction between the rival organisations. 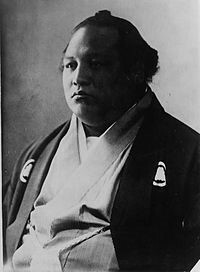 As head coach he produced many top division wrestlers, including no fewer than three yokozuna: Ōnishiki Uichirō, Tochigiyama Moriya and Tsunenohana Kan’ichi. At the stable’s peak he was in charge of two hundred wrestlers and devised the chankonabe style of food preparation which still prevails in sumo today. He died suddenly at the age of 48. As a much respected figure in the sumo world, he was the first yokozuna for whom the Japan Sumo Association organised a formal funeral, his cortege was reportedly 6 kilometres long. 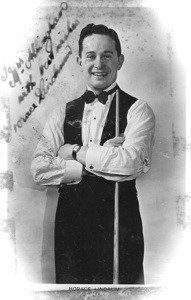 Horace Lindrum, the Australian professional and snooker and billiards player and Australia’s first world professional snooker champion, died on this day in 1974. 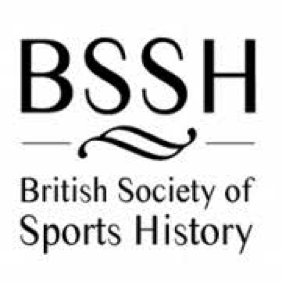 Born on 15th January 1912, he lived in Britain for long periods and played in the major British tournaments. 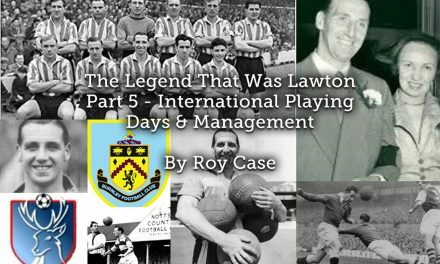 From his arrival in Britain in 1935 he was regarded as the second-best player in the world, behind Joe Davis. 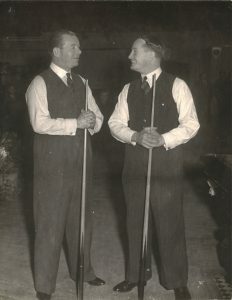 Lindrum contested three World Championship finals against Davis, in 1936, 1937 and 1946, losing all three but coming close to winning on several occasions. Although considered past his best Horace won the 1952 World Championship which, because of a dispute between the governing body and the players’ association, was only contested by himself and New Zealander Clark McConachy. In 1957 Lindrum retired from competitive play to become an exhibition player, he had been the Australian Professional Champion since 1931. 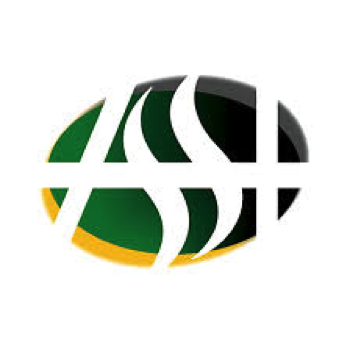 In 1963, the Australian Professional Billiards & Snooker Association asked him to return to competitive play to combat the flagging interest in the sports in Australia. 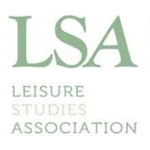 The president of the Australian Association, Dennis Robinson, described Lindrum’s return to competitive play as a ‘magnanimous gesture’, and the program published for the event contained ‘A tribute to Lindrum’. Horace Lindrum won the Australian Open title that year. He remains the only player in history to make 1000 snooker centuries in public performance and many in world record times of 2 ½ to 6 minutes. 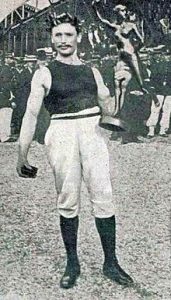 Gustave Sandras, French gymnast, who died on this day in 1951, participated in the 1900 Olympics in France. 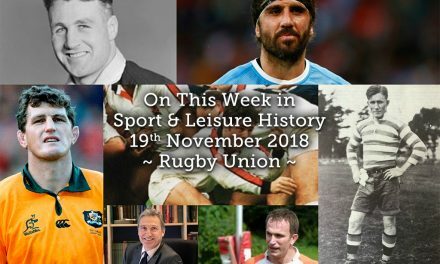 Born on 24th February 1872, he won the equivalent of a gold medal in the only gymnastic event to take place at the games, the combined exercises. The competition was held at the Municipal Velodrome in Paris on 29th and 30th July 1900. 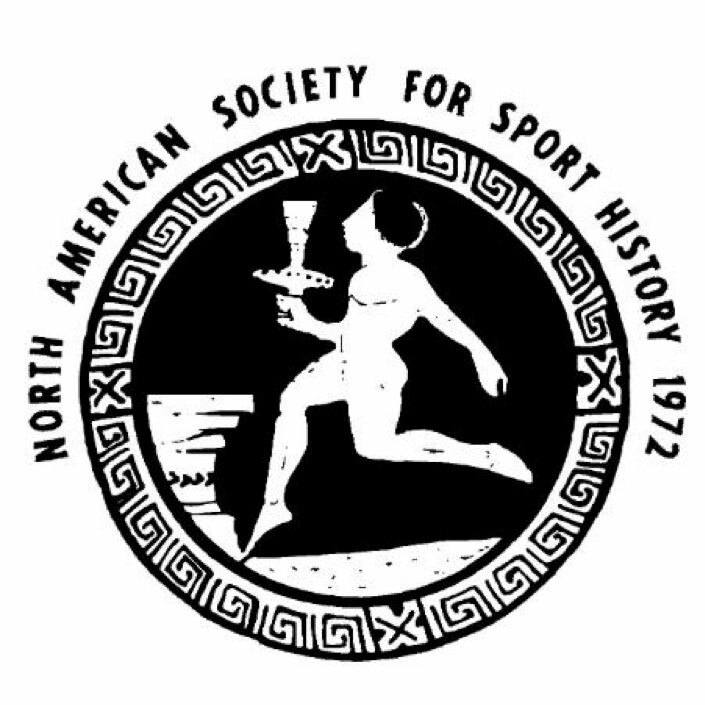 It’s format was; a maximum of 320 points based on 16 scores from 0-20 for compulsory and optional exercises done on horizontal bar, parallel bars, rings, pommelled horse, floor exercises, horse vault, combined high and long jump, long jump, pole vault, rope climbing, and weightlifting. 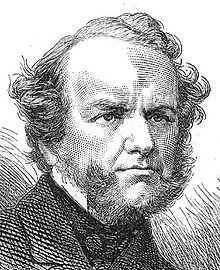 English chess master Howard Staunton, born in 1810, died today in 1874 was generally regarded as having been the world’s strongest player from 1843 to 1851, largely as a result of his 1843 victory over Saint-Amant. He promoted a chess set of clearly distinguishable pieces of standardised shape—the Staunton pattern promulgated by Nathaniel Cook—that is still the style required for competitions. 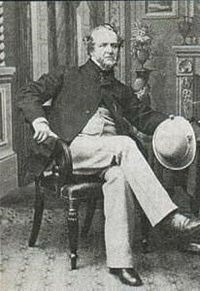 He was the principal organiser of the first international chess tournament in 1851, which made England the world’s leading chess centre and caused Adolf Anderssen to be recognised as the world’s strongest player. From 1840 onwards, he became a leading chess commentator, and won matches against top players of the 1840s. In 1847 he entered a parallel career as a Shakespearean scholar. Ill health and his two writing careers led him to give up competitive chess after 1851. In 1858 attempts were made to organise a match between Staunton and Paul Morphy, but they failed. 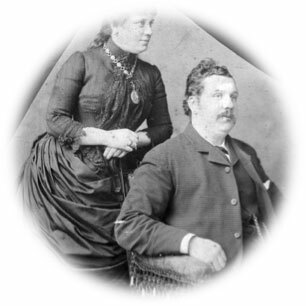 It is often alleged that Staunton deliberately misled Morphy while trying to avoid the match, but it is also possible Staunton overestimated his chances of getting physically fit and of making time available for a match. 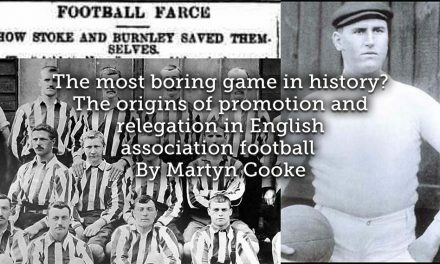 Modern commentators consider Staunton’s understanding of positional play to have been far ahead of his contemporaries’. Although not an all-out attacking player, he attacked when his preparations were complete. 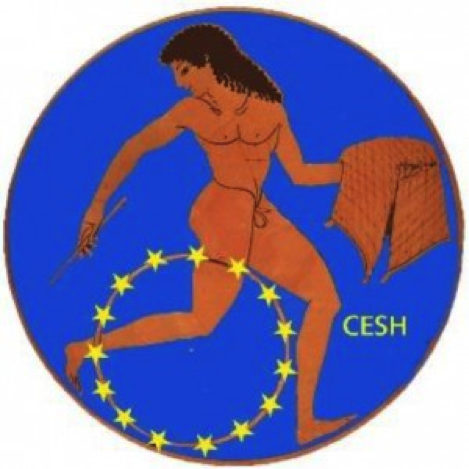 His chess articles and books were widely read and encouraged the development of chess in the United Kingdom, and his Chess-Player’s Handbook (1847) was a reference for decades. The chess openings the English Opening and Staunton Gambit were named for his advocacy of them. Staunton has been a controversial figure since his own time, and his chess writings could be spiteful. 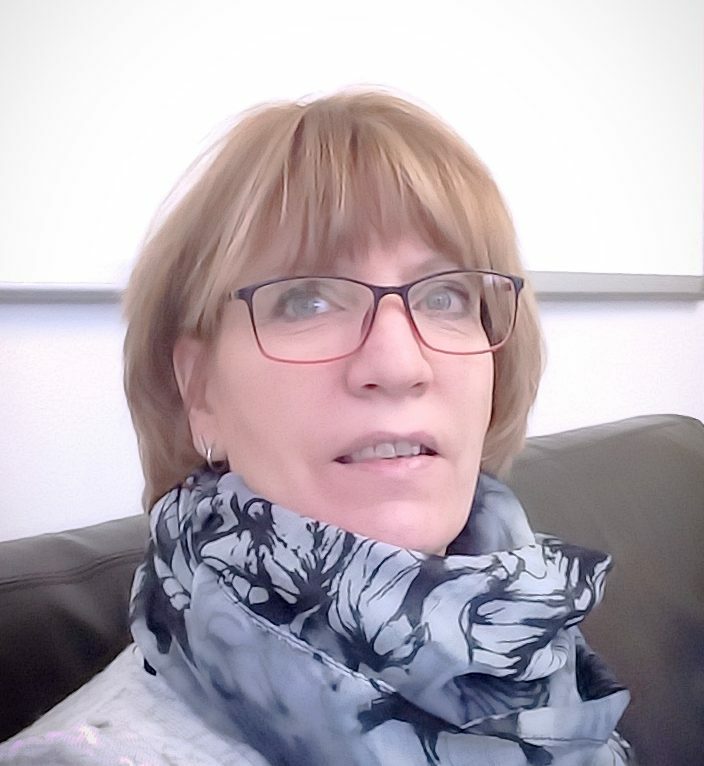 On the other hand, he maintained good working relationships with several strong players and influential chess enthusiasts, and demonstrated excellent management skills. Staunton proposed and was the principal organiser of the first international chess tournament, which proved that such events were possible, all subsequent international tournaments took place in Great Britain until Paris 1867. Between 2003 and 2009, a Howard Staunton Memorial Tournament was held at Simpson’s-in-the-Strand, London, a restaurant which Staunton regularly visited in the 19th century to play and discuss chess (it was then a coffee house known as “The Divan” or “Simpson’s Divan”). 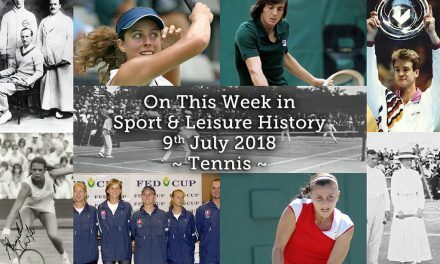 The 2008 tournament was the strongest to be held in London since 1986. 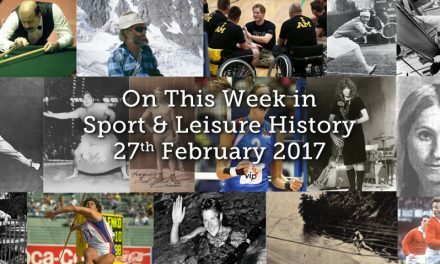 Volmari “Vomma” Fritijof Iso-Hollo, Finnish athlete, died on this day in 1969 at the age of 62. 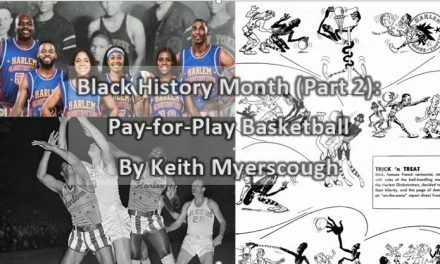 He competed at the 1932 and 1936 Olympics in the 3000m steeplechase and 10,000m and won two golds, one silver and one bronze. 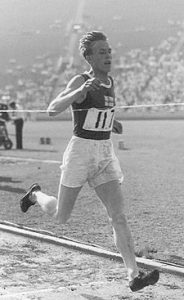 Volmari was one of the last “Flying Finns”, who dominated distance running between the World Wars. 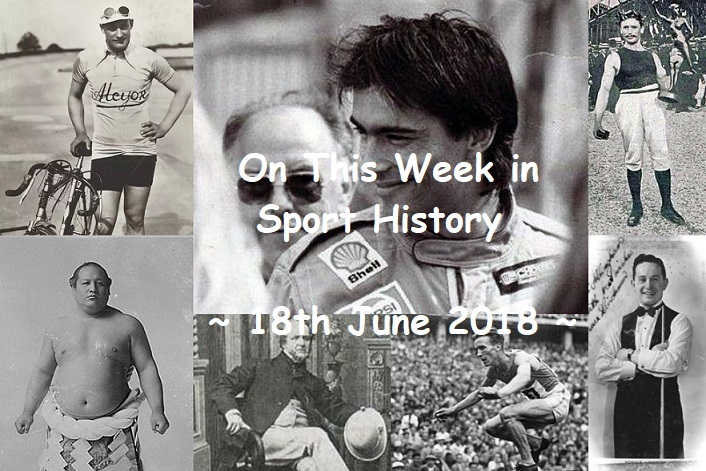 As a youth, he also competed in skiing, gymnastics and boxing, he took up running when he joined the army, where he was successful over distances between 400m and marathon. Volmari won his first Olympic gold medal in the 3000m steeplechase at the 1932 Olympics. He was denied a chance at the world record because the officials lost count of the number of laps – the lap-counter was looking the wrong way, being absorbed in the decathlon pole vault. When Volmari started his last lap, the official failed to ring the bell, and the entire field kept on running, covering the distance of 3460m. If the distance were 3000m, Volmari probably would have broken the world record, he also won the silver in the 10,000m. 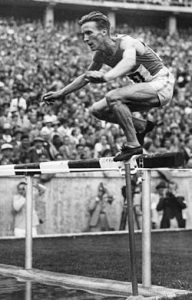 In 1933, he broke the 3000m steeplechase world record, running 9.09.4 in Lahti and went to the 1936 Olympics as a favourite. 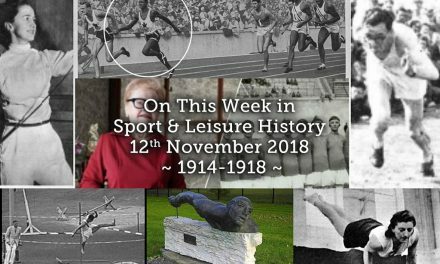 He won the steeplechase by three seconds, finishing with a new world record of 9:03.8, and earned a bronze medal over the 10,000m, after the Olympics, he became ill with rheumatism but kept on competing until 1945. Hungarian racing driver Csaba Kesjár, who was born on 9th February 1962 in Budapest, died on this day in 1988 at the Norisring, Nuremberg. His father János Kesjár and his grandfather were also racing drivers. Csaba started karting in the mid-70s and he won several national championships. From 1982 to 1985 he participated in Formula Eastern. He was champion 4 times. In 1986 he drove in the Austrian Formula Ford winning in his rookie year. He was also Hungarian Hillclimb champion. In 1987 he drove in the German F3, finishing 14th in the standings. 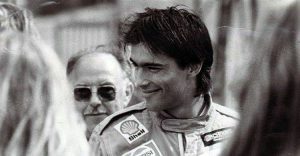 He also won a non-championship race at Hockenheim and tested a Zakspeed Formula One car after the 1987 Hungarian Grand Prix. He died at the Norisring, during a F3 race. His brakes failed and his car crashed into the tyre barrier at full speed, beheading him instantly.